Gorgeous like NEW home on quiet street with many recent UPDATES. 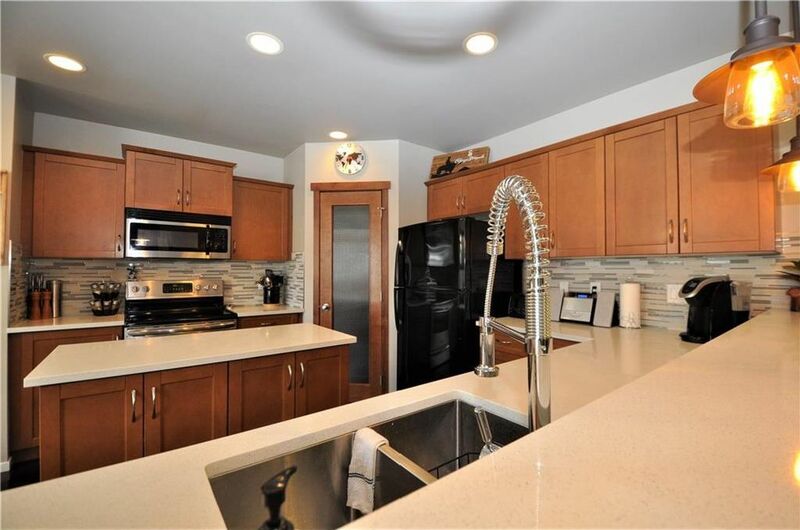 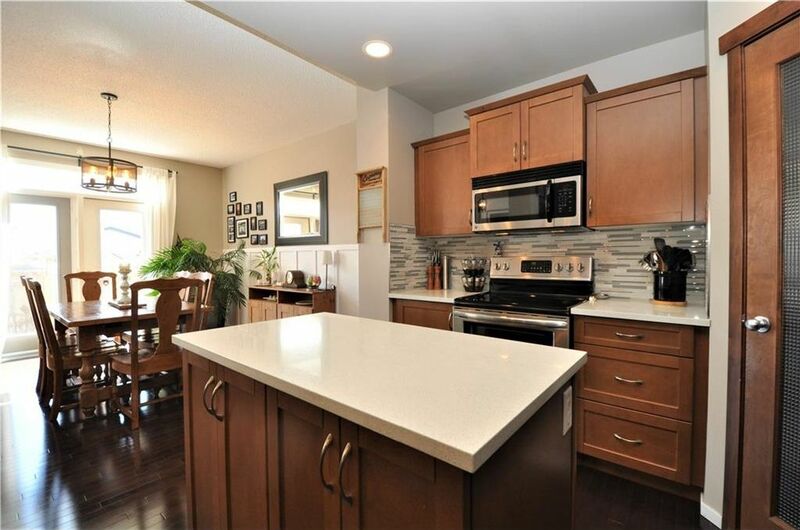 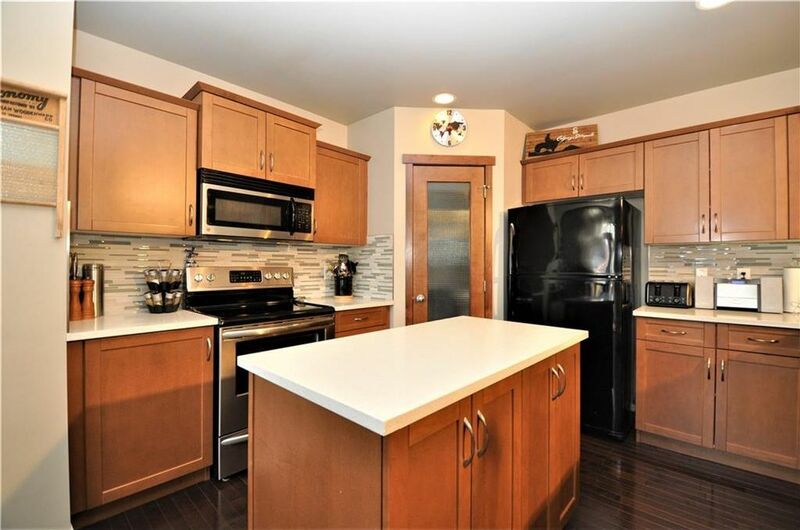 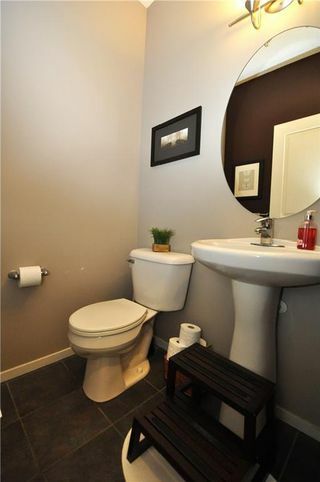 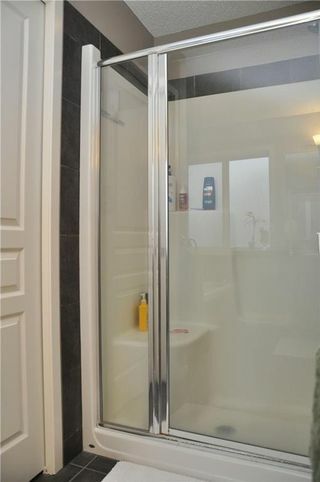 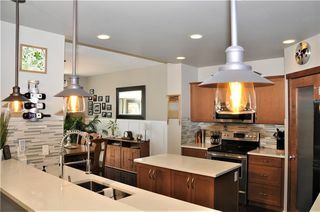 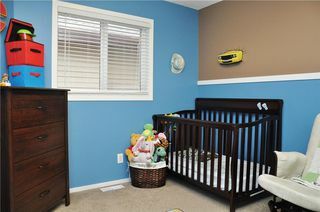 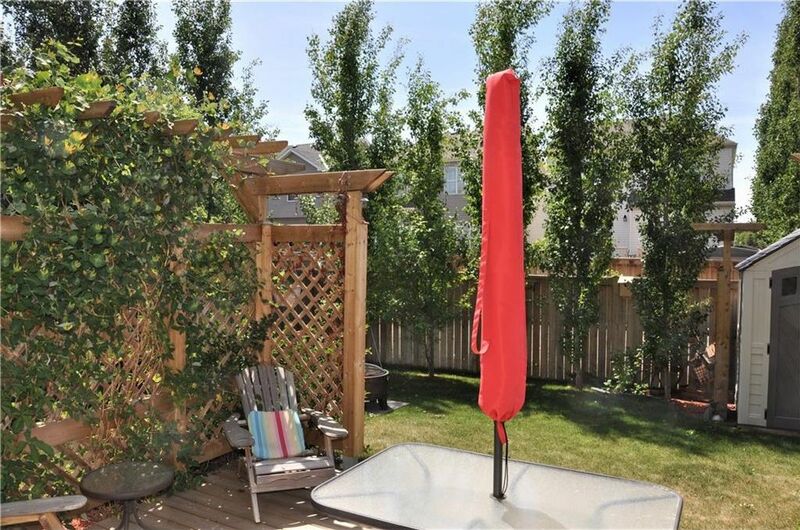 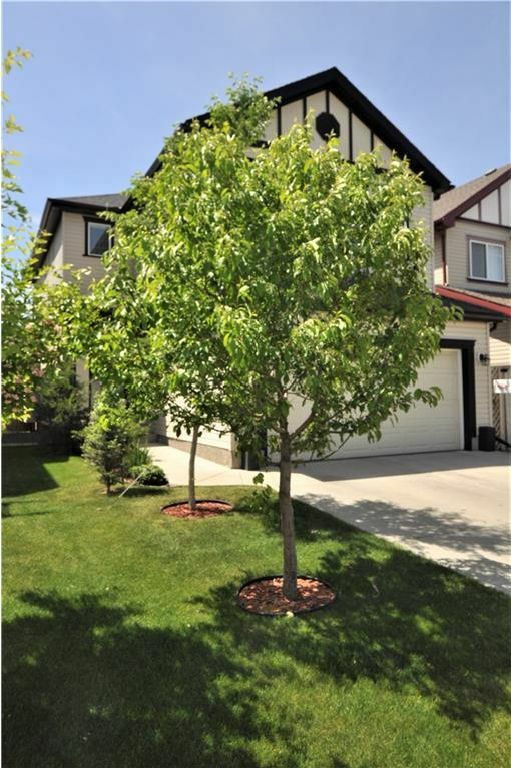 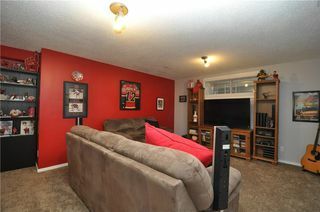 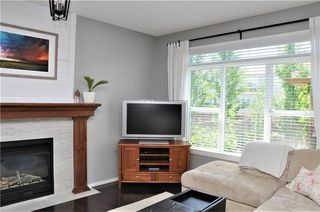 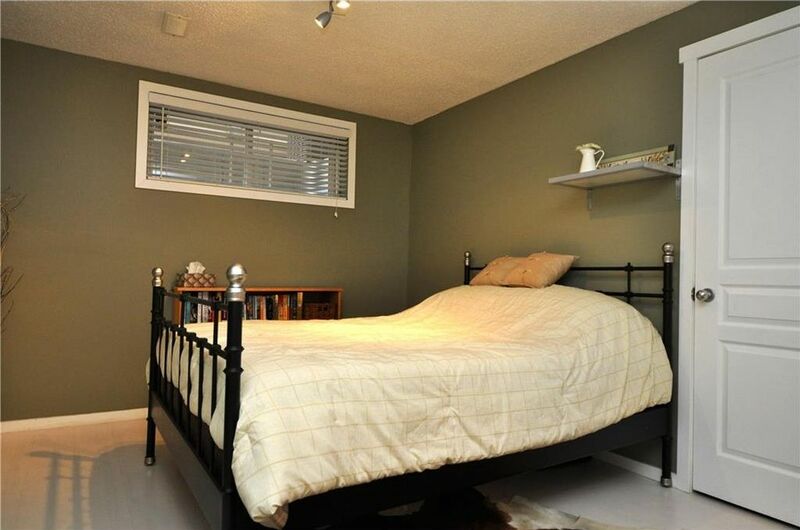 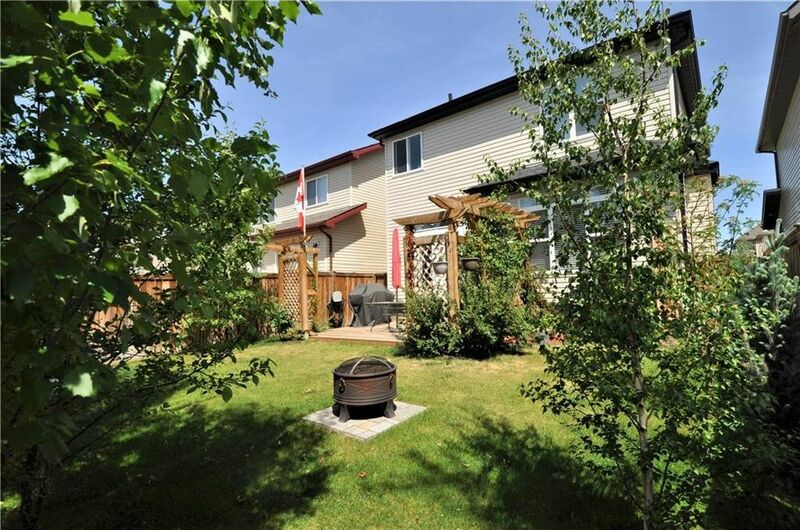 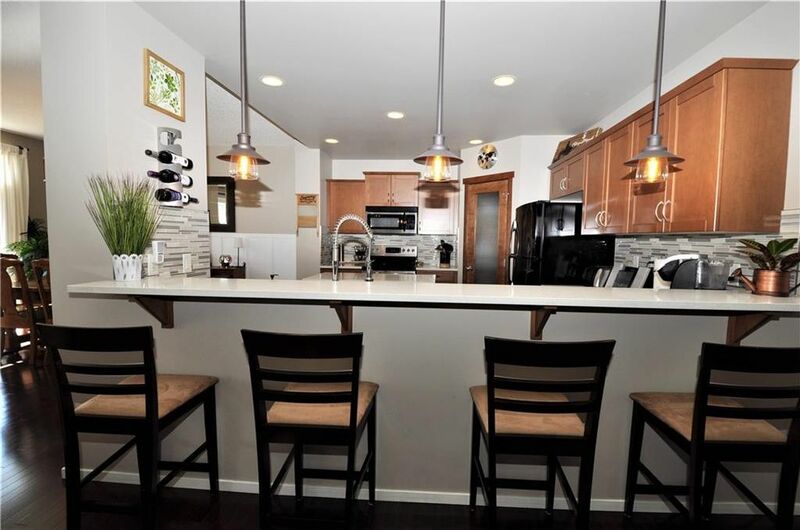 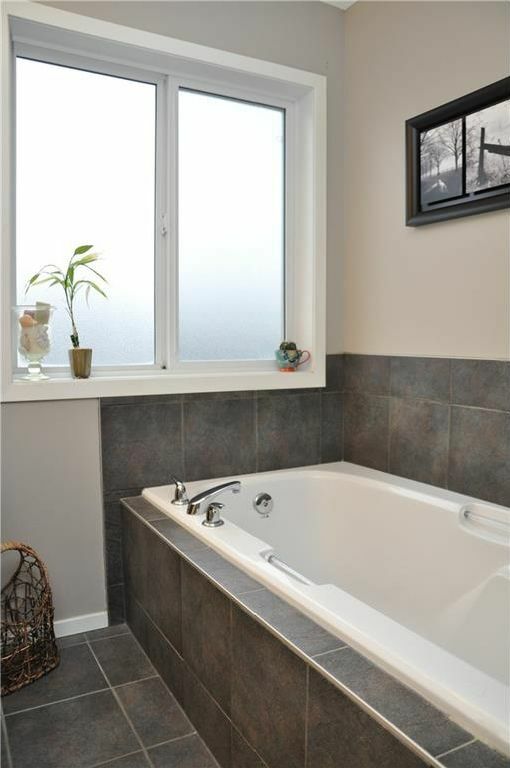 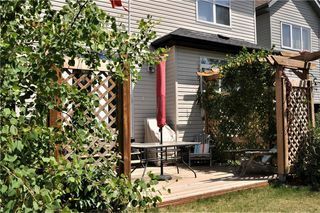 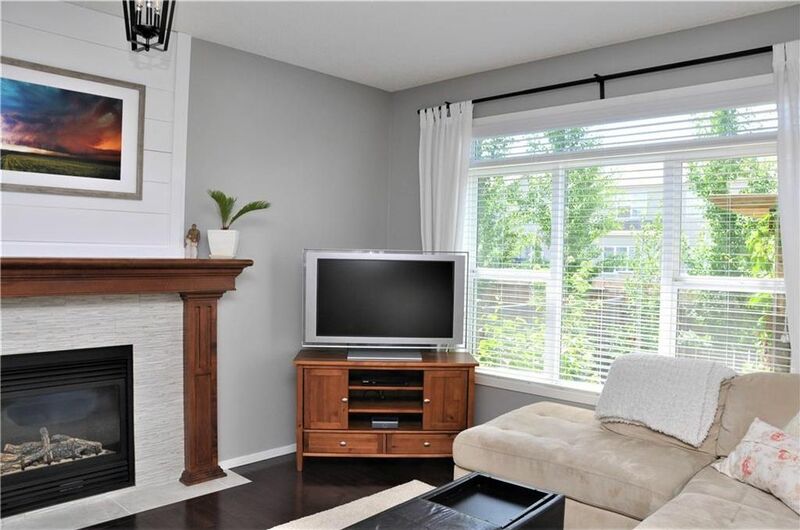 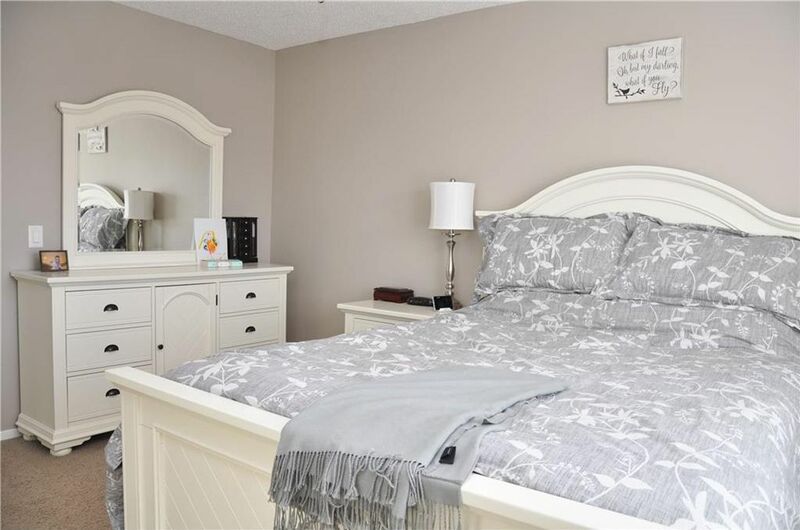 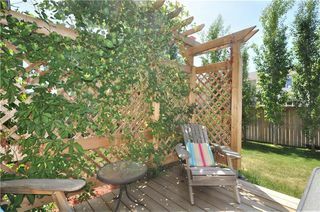 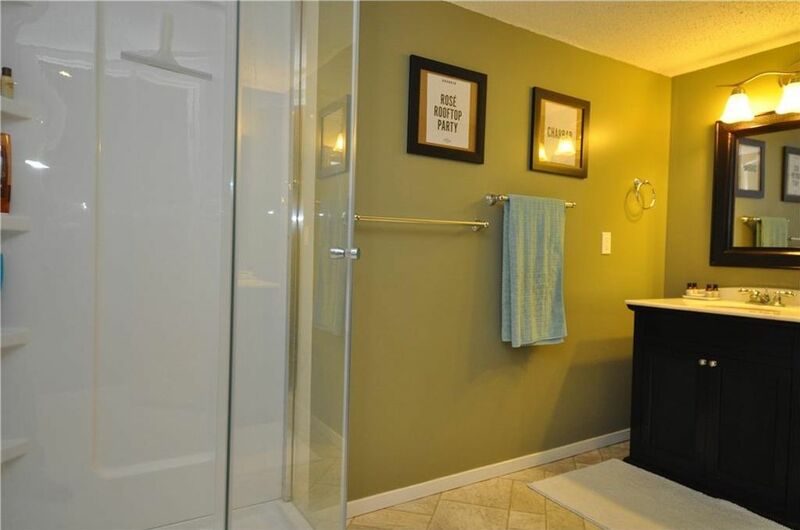 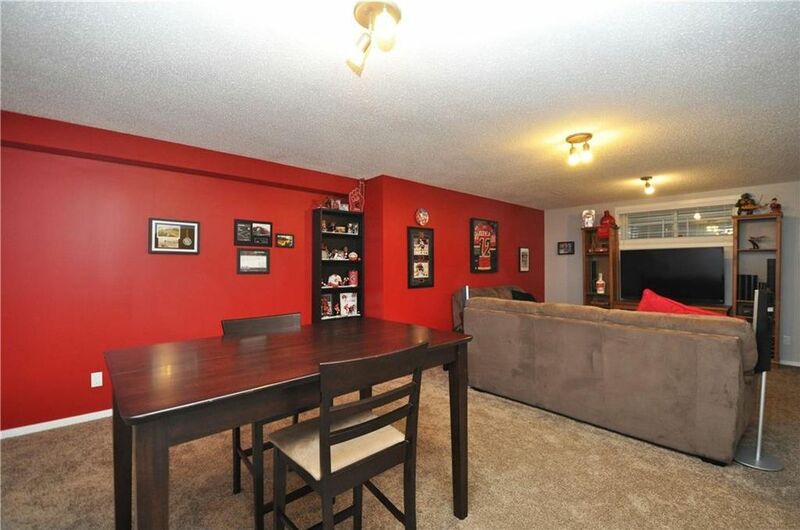 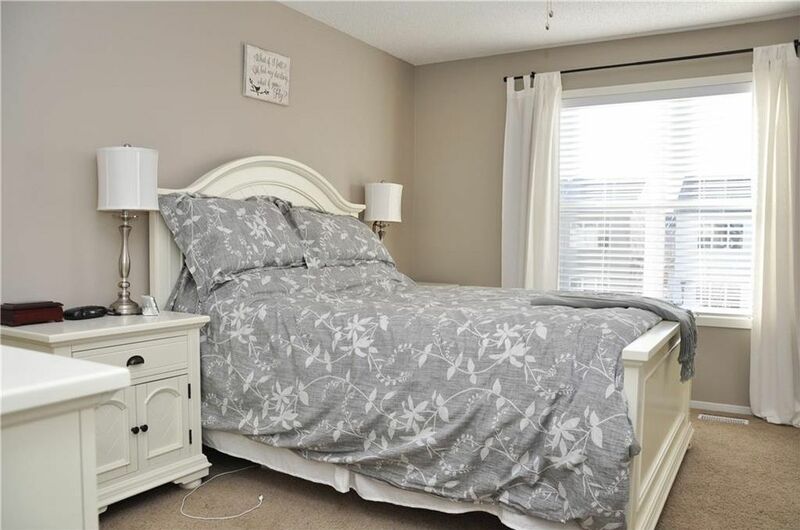 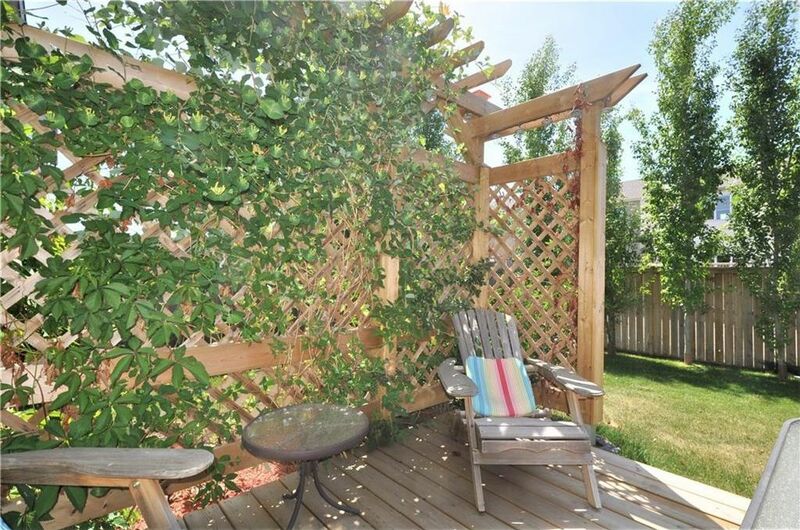 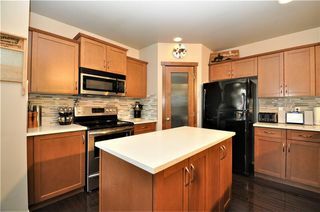 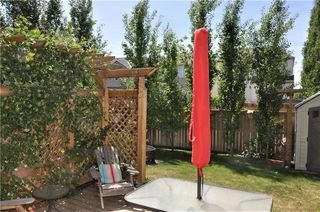 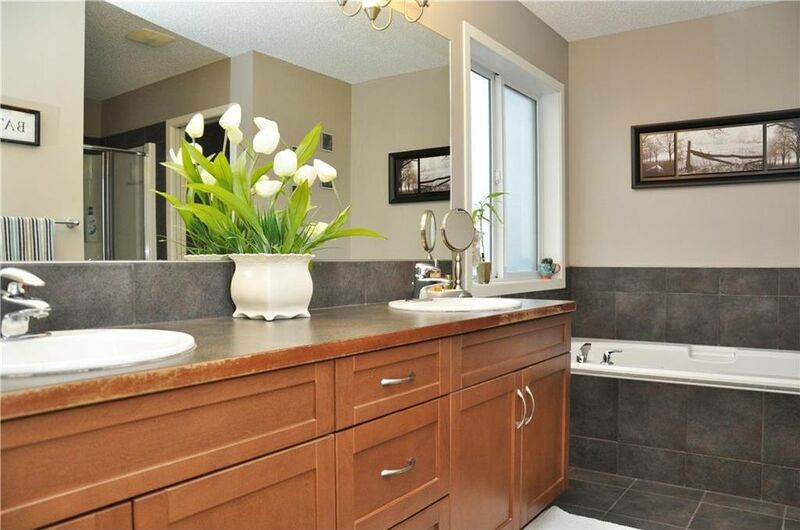 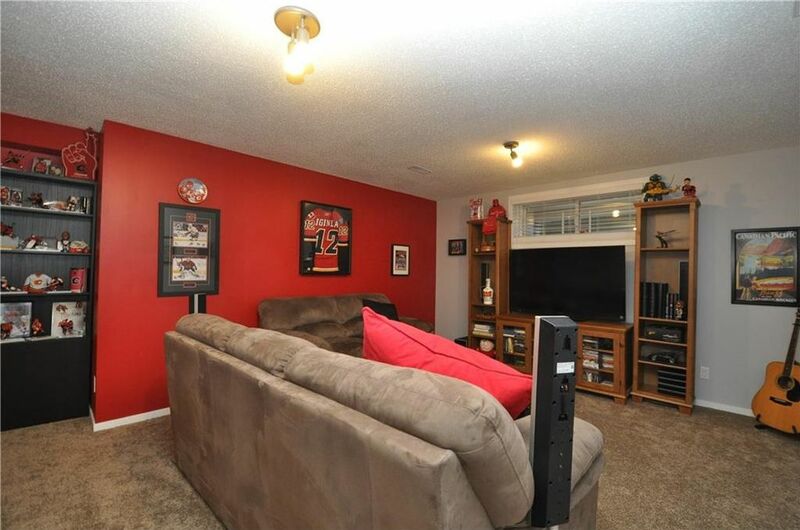 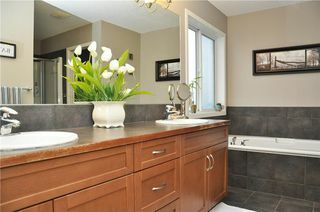 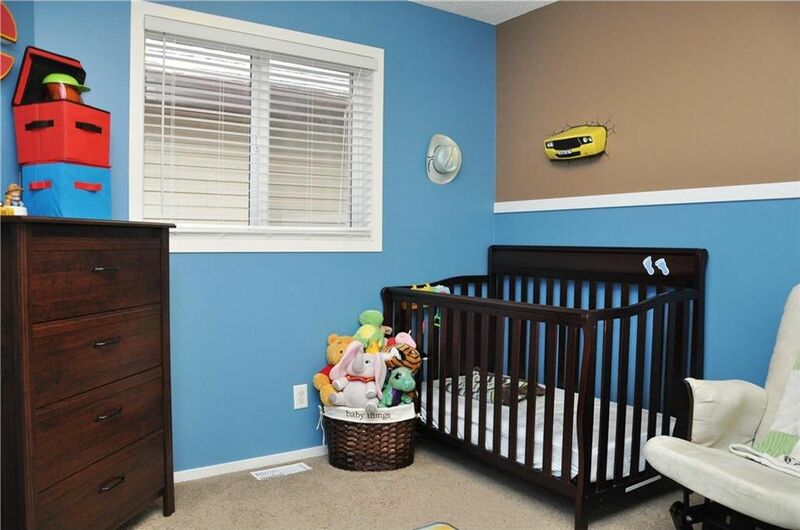 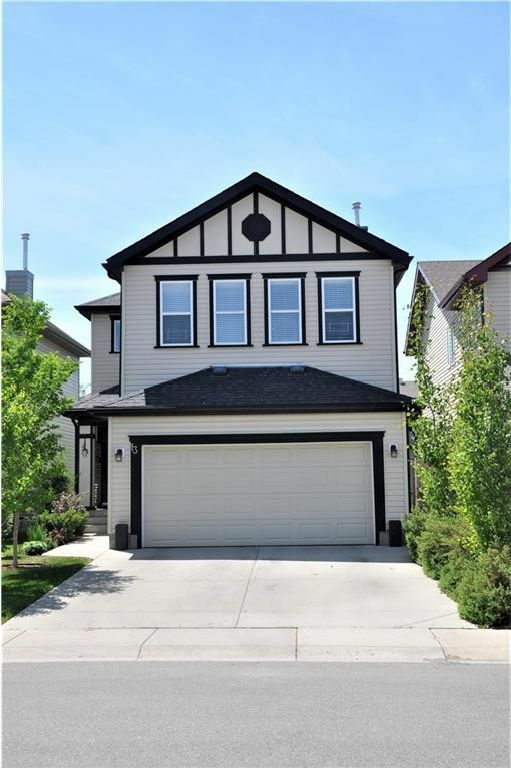 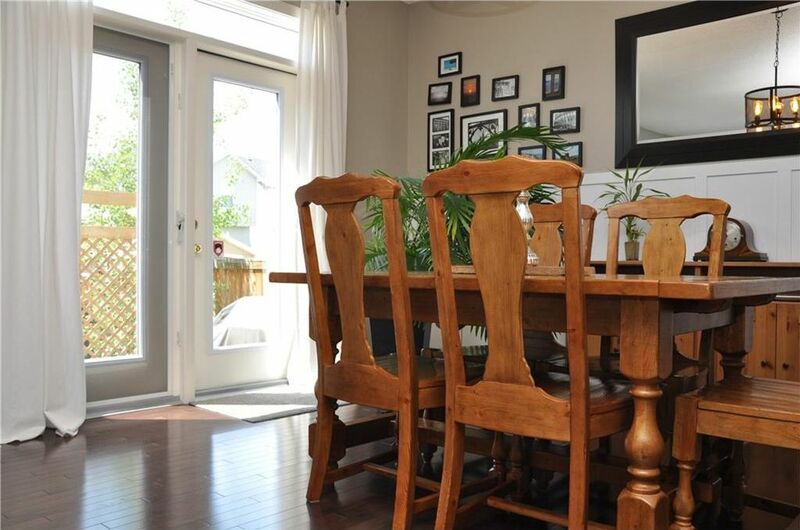 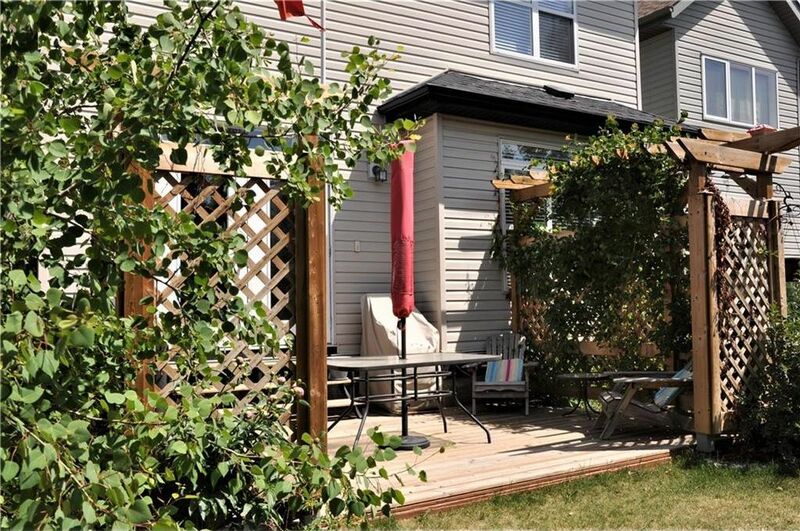 This well maintained home features almost 3000 sq ft of dev. 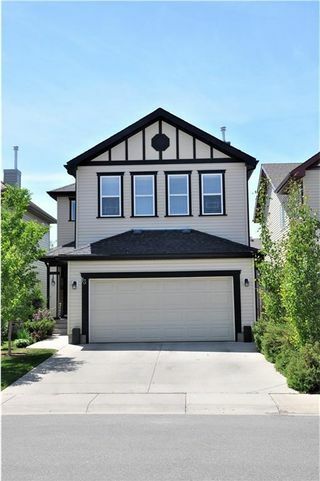 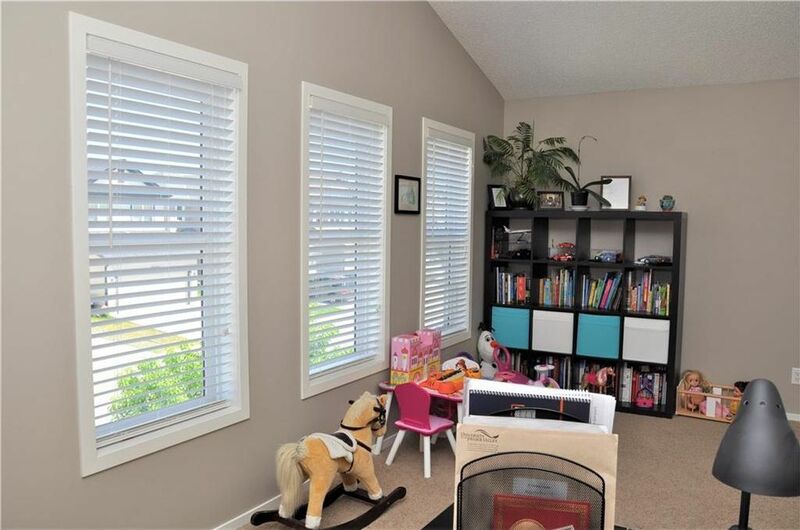 living space, open main floor plan with HARDWOOD FLOORING, NEW caesar stone counters, NEWER appliances, UPGRADED light fixtures, 9 ft ceilings, wainscoting wall detail, dining room & large living room with gas fireplace. 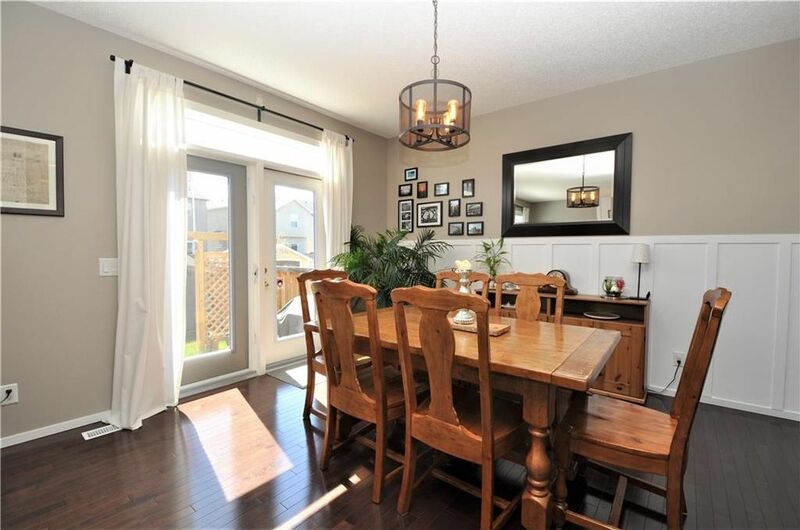 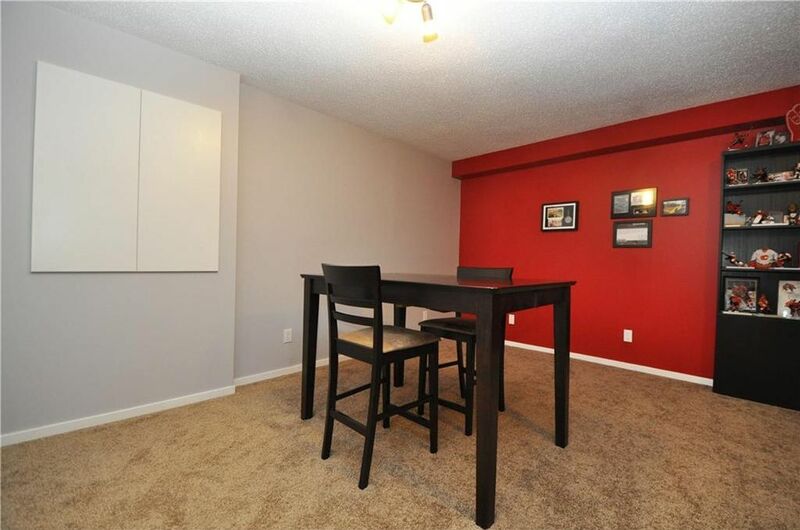 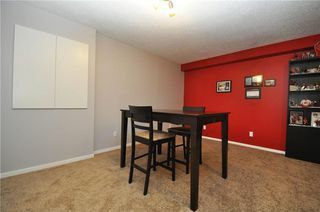 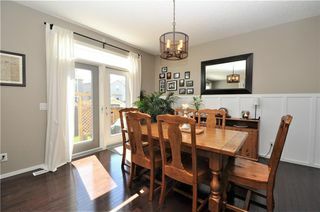 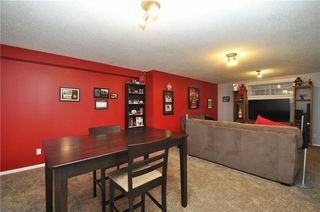 Dining room leads to large deck in south facing back yard. Over 45 plants/trees/perennials and extra landscaping details (large storage shed) has been added to this oasis. 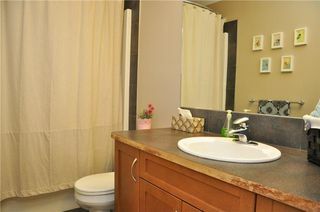 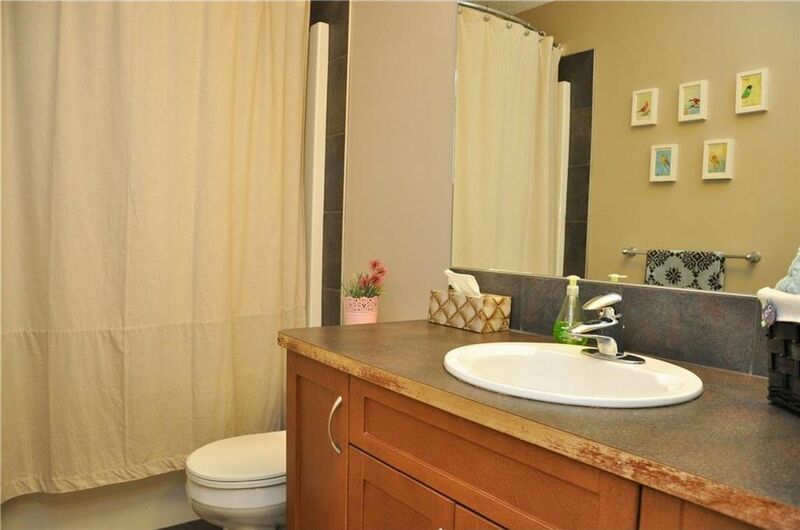 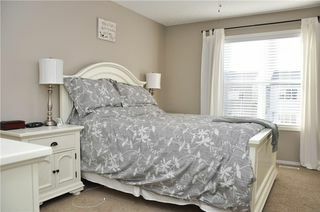 The master retreat features a walk-in closet & 5 pc en suite including a soaker tub, separate shower & dual vanities. 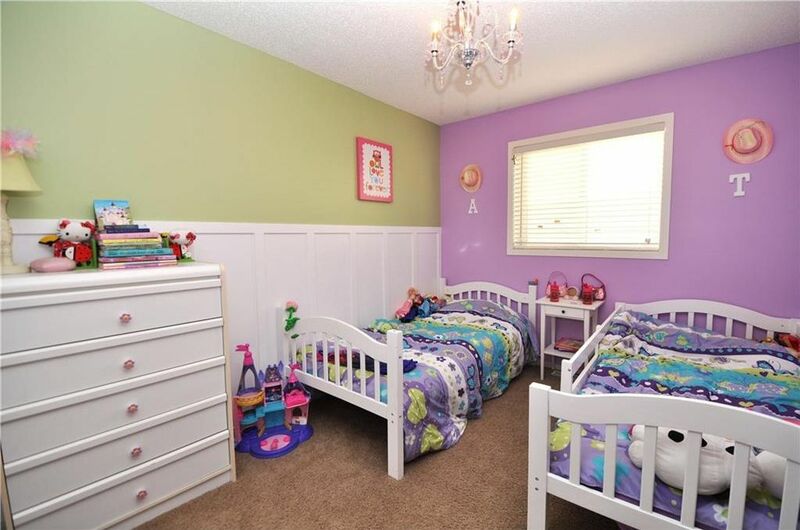 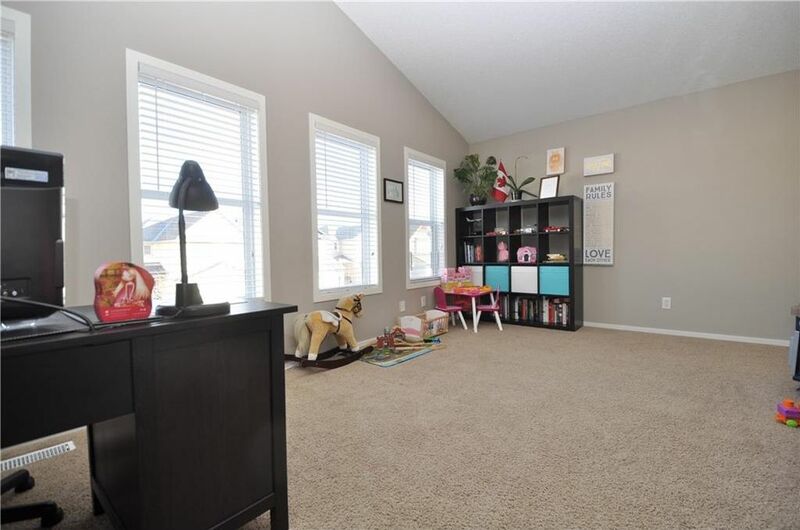 Two spacious bedrooms, main bathroom, laundry & bonus room (with vaulted ceilings) complete the 2nd level. 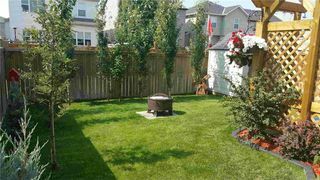 The fully developed basement was professionally done with all permits & includes large family room, 4th bedroom and full bath. 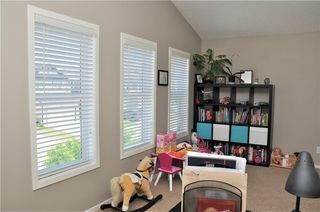 House painted in 2015, all new window coverings (blinds and drapes) in 2016. 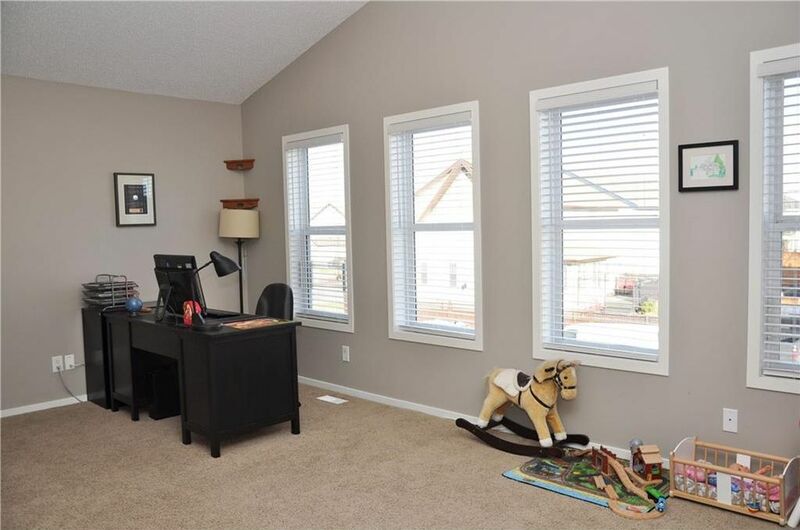 New K-4 elementary school just opened & is a 5 min walk. Just move in!